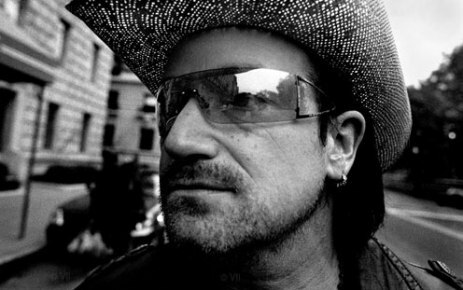 In a radio interview Bono said the name of a new song for Songs of Experience is "The Little Things That Give You Away". Bono had previously referred to this song as the "The Morning After Innocence." The song was released to the world during its live debut during the first concert which celebrated 30 years since the release of The Joshua Tree. These lyrics reflect what Bono sang. TLTTGYA will be on the Songs of Innocence album.